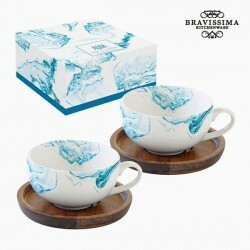 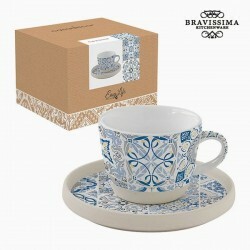 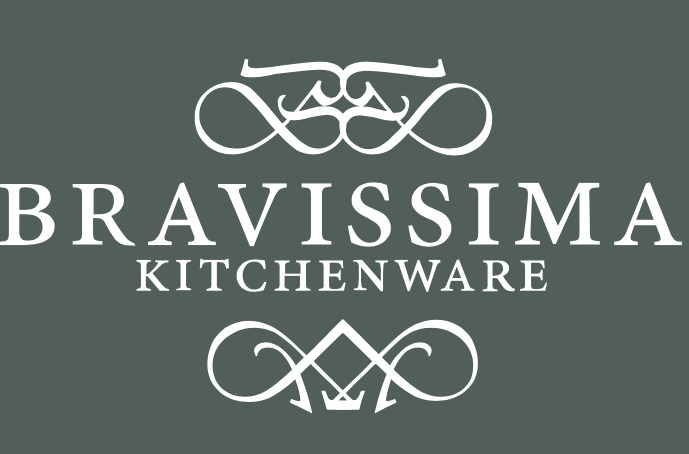 Pleasant porcelain cup, which will be perfect for coffee, tea and even infusions. 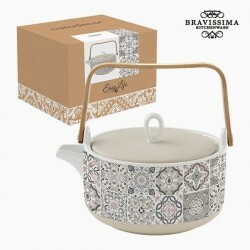 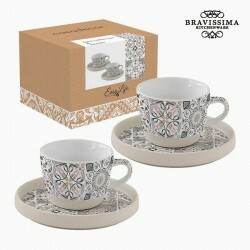 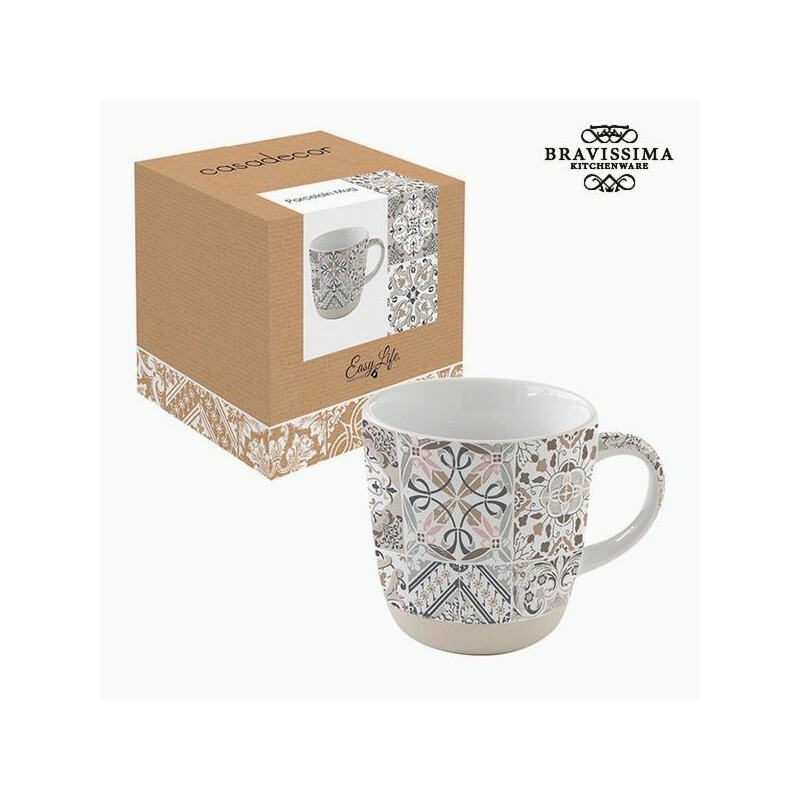 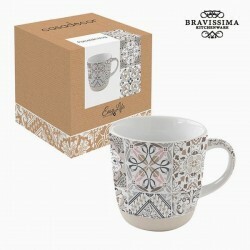 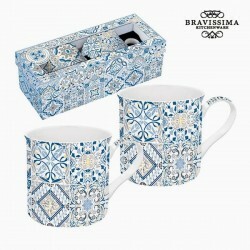 This cup is decorated with antique earthenware tiles, gray in color. 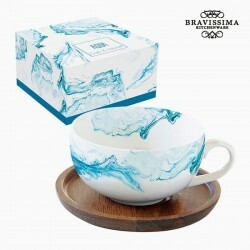 This porcelain cup will bring a touch of refinement to the table. 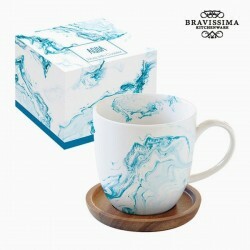 This porcelain mug is a selection, my local delicatessen for the house.